Everyone meet magic!? 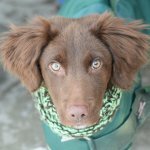 This lad is on a home from home system, meaning he will stay with his owners until we find him a forever home! 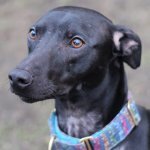 Magic is looking for a new home due to no fault of his own!? Magic is an 8 month old, whippet cross collie! This lad is fab with other dogs and adores people! He is housetrained and loves his cuddles!? This young lad has a lot to learn however has the brain to learn whatever is needed! He will happily play all day! Magic adores his long walks and he is pretty good off lead!? Magic is a young active dog, who needs a home which can mentally and psychically stimulate him! ?